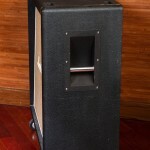 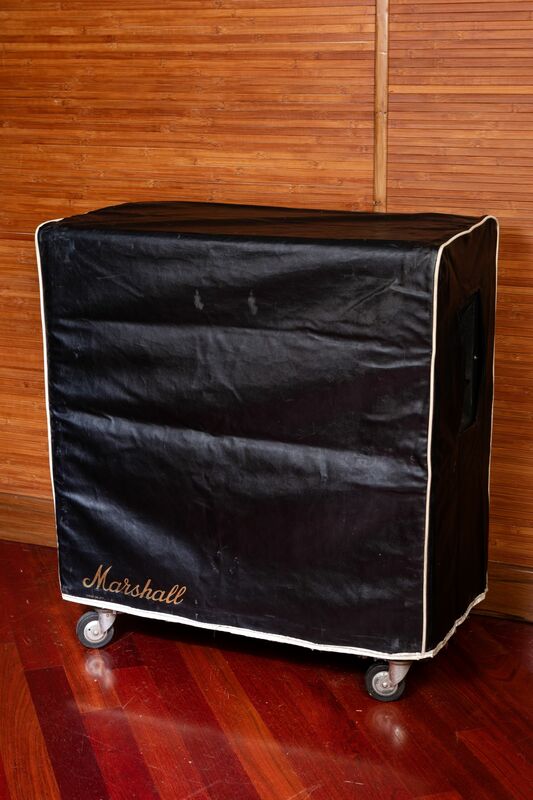 The speakers have never been re-coned, the speaker cabinet is untouched from the Marshall factory. 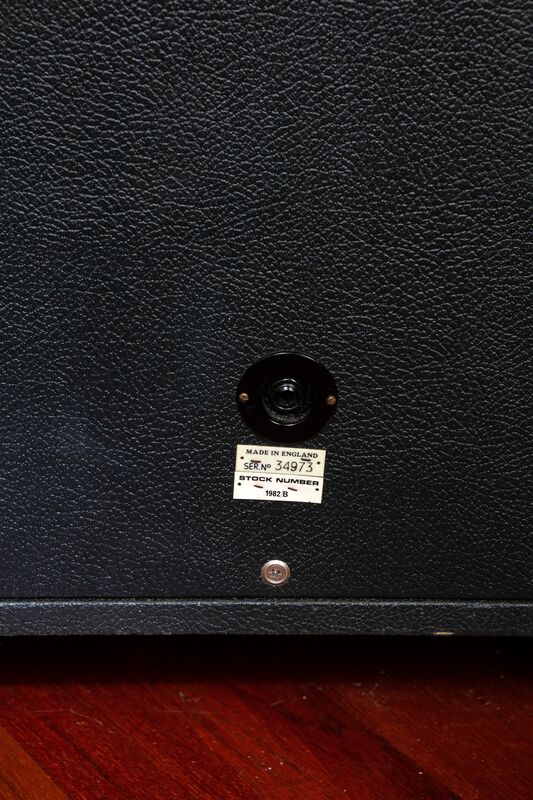 Wiring harness intact, never re-soldered. 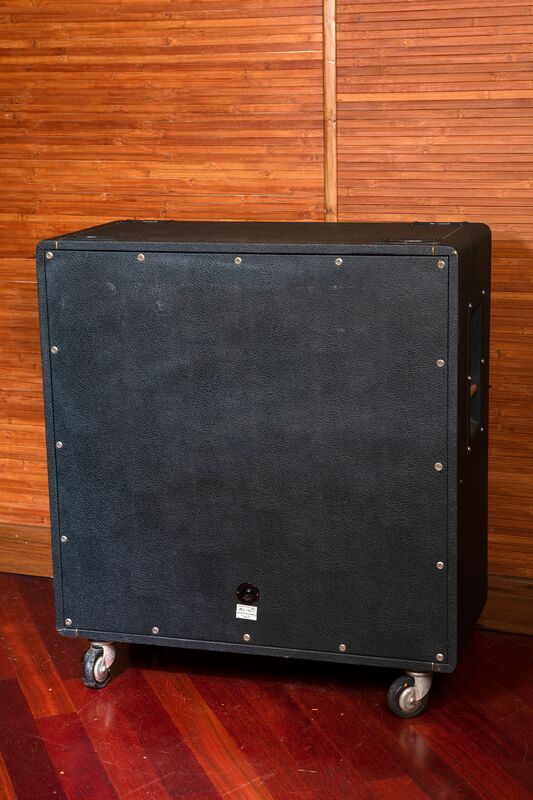 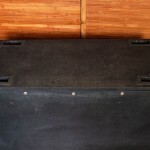 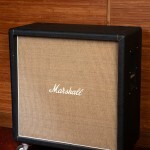 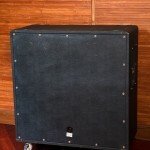 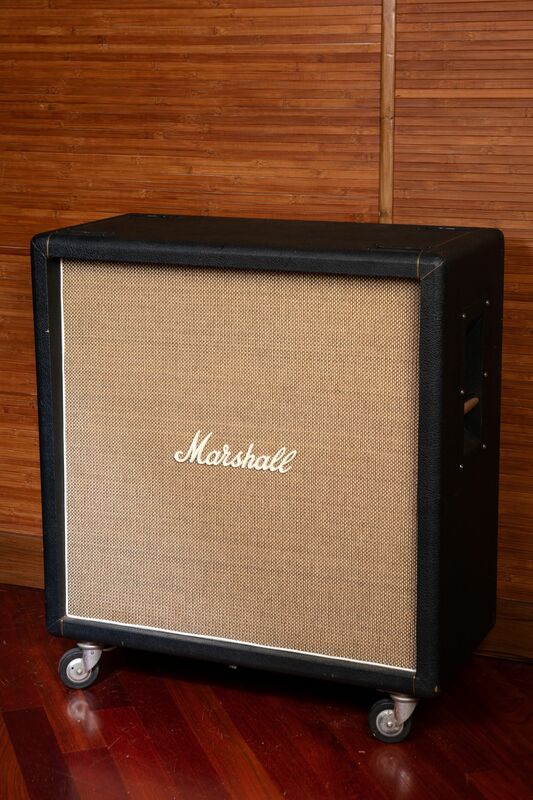 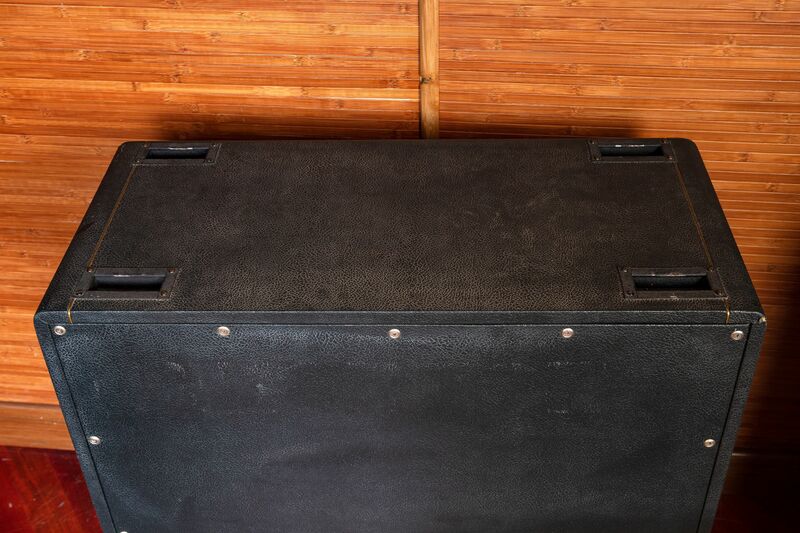 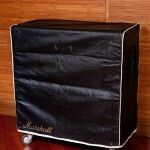 This is a very desirable collectors condition Marshall Cabinet. 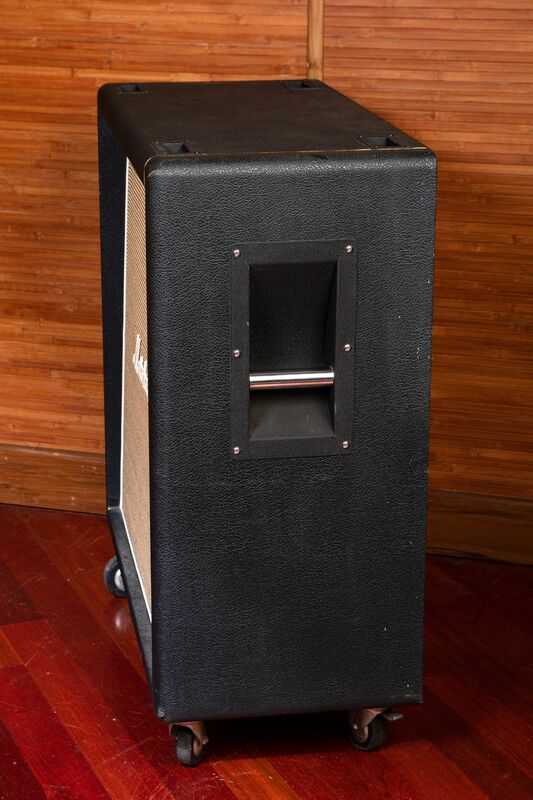 It sounds as good as it looks. 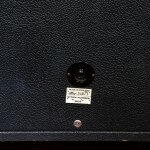 It is hard to find these unmodified and in this condition.